There’s nothing quite like the excitement that rises up when we climb up onto higher planes of existence—literally. If you want to experience the thrill of high altitude adventures, then consider taking some luxurious time-off in the mountains. When we think about mountain destinations, the coolness of the mountain air and outstanding views come to mind. 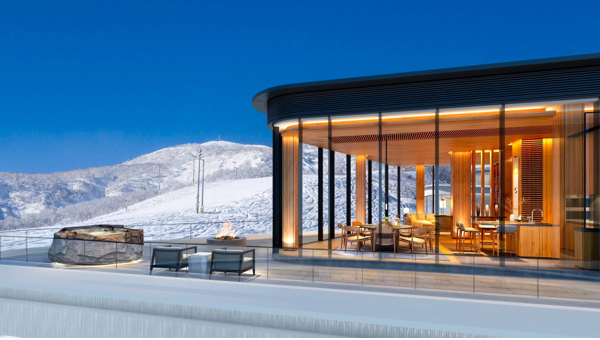 So lo and behold, a brief look at the most luxurious mountain stays for your choosing. At these following destinations, you can also indulge in spa sessions or sip your favorite wine before escaping into the mountains. 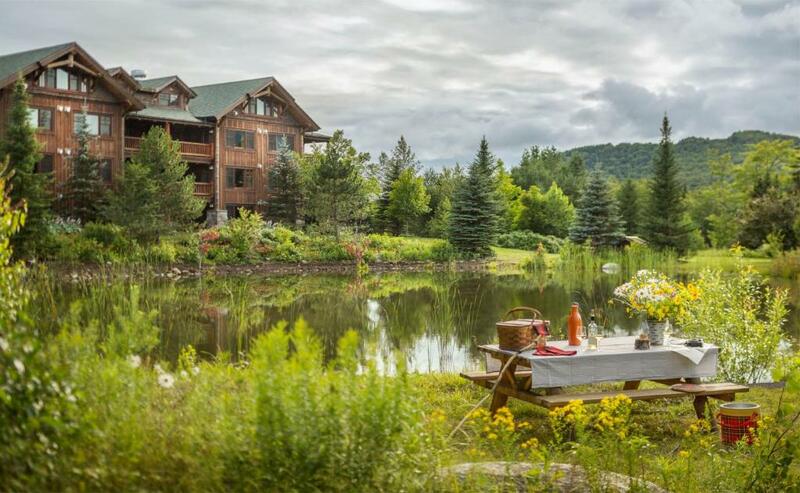 Located in the Adirondacks, this wonderful lodge comes equipped with the best spa treatments. Set in a picturesque view, it offers benefits like the Adirondack Exfoliation and the Lodge Mud Wrap as well as Outdoorsman Facials. 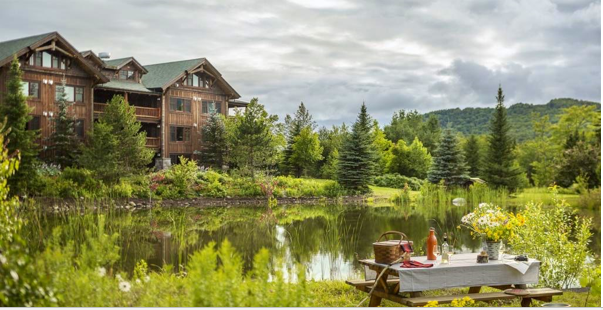 The Whiteface Lodge is also well-loved for its kid-friendly amenities that include a bowling alley and movie with a surround-sound system.. If staying in is not much of your thing, you can opt for activities such as hiking, biking, and snowshoeing. 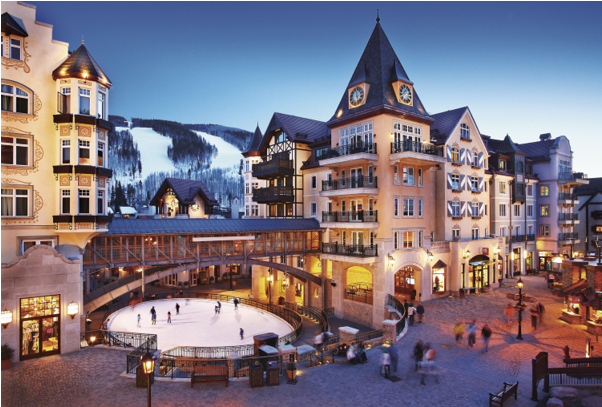 Tucked away in Vail, Colorado, The Arrabelle exemplifies old-world charm and reflects the best of European historic hotels in decades past. The estate is situated to the west of Vail and offers the most comfortable accommodation as well as stunning views of the mountains. Its long list of amenities include a thousand-square foot spa with a hydrotherapy room and Swiss showers. If you love nature, then be sure to check out this particular destination as it not only offers eco-friendly accommodation but also state-of-the-art services. 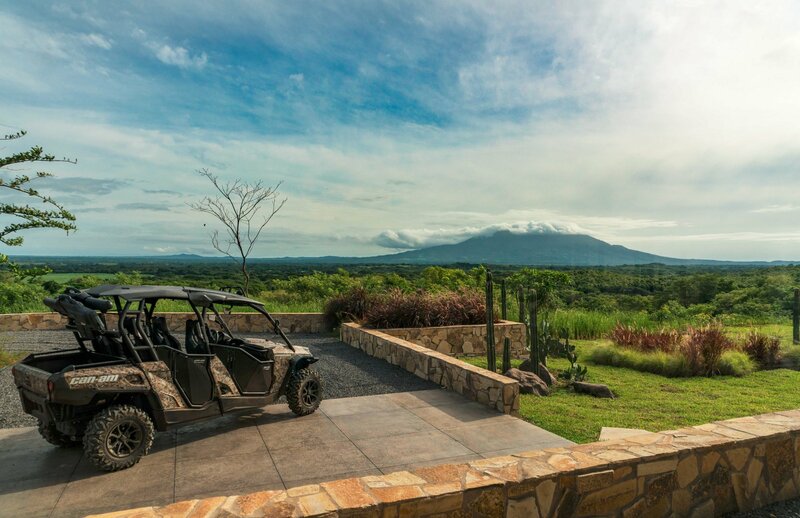 The Nekupe estate measures up to total of 1300 acres, with jaw-dropping views of the Nandaime mountains as a permanent backdrop. Besides the crazy stunning setting and comfort of stay, this resort also offers ATV access to those who want to explore the mountains more intensely. 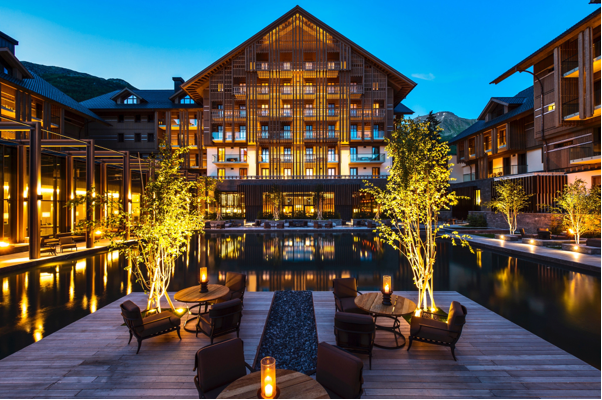 When in Switzerland, stay at The Chedi. Set at an altitude of 4700 feet above sea level, the Chedi offers the best of Swiss hospitality and Asian design elements. The hotel is nothing short of opulent and offers some excellent facilities including a Wine and Cigar Library as well as a cheese cellar. The spa is Tibetan-inspired while the health club here offers the best beauty treatments. Around the Chedi, there are some huge peaks and deep canyons as well as beautiful waterfalls. This wonderful hotel is located at the bottom of the highest peak in the UK. 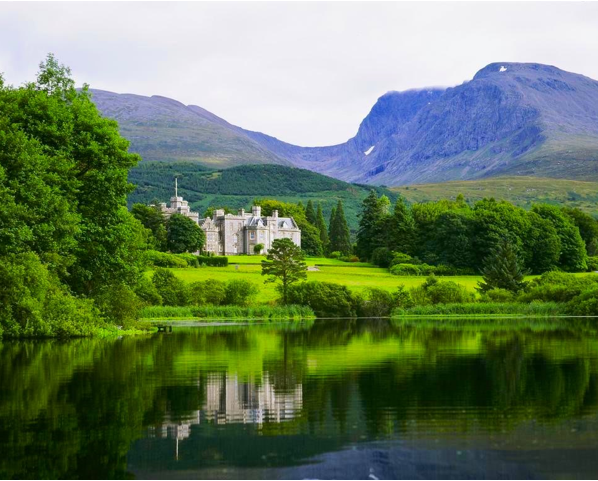 Set among glens and lochs and mountains, the Inverlochy Castle Hotel was built in 1863, and today, caters to the rich and well-heeled. There are a total 17 bedrooms within the estate, and each one of them is fitted with a well-appointed private bathroom that leaves guests feeling reborn. Don’t forget to dine in with your loved ones; we hear dinners here are as memorable as they come. The Dolomites in Italy are not only picturesque but they also attract visitors who are seeking peace and tranquility. And that is exactly what you get when you visit the luxurious Rosapetra Spa Resort in Cortina, Italy. 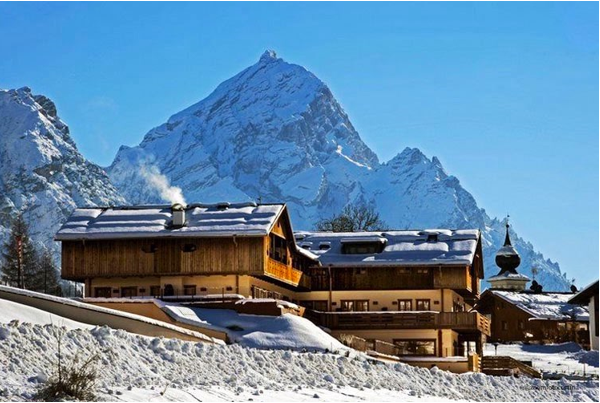 Here, you can take in the UNESCO World Heritage recognized backdrops and enjoy the best skiing experience of your life. The entire resort is bedecked in fir tree wood and stone materials, and furnitures are outfitted in the plushest fabrics ever. Be sure to check out the renowned la Corte Del Lampone restaurant, where you will be served delectable Italian cuisines. 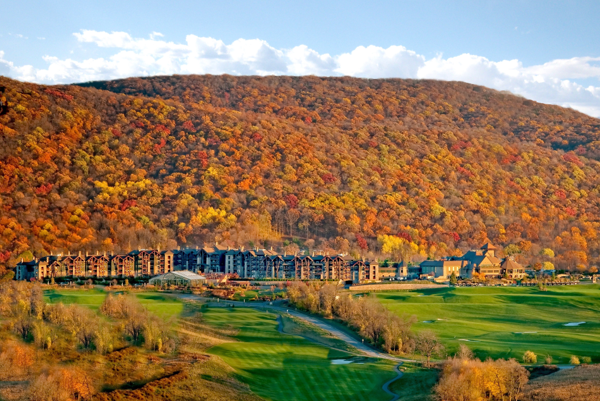 Crystal Springs is located in the Kittatinny Mountains, located northwest of New Jersey. Its special attraction is its vortex pools, caves and aquarium. No visit would be complete without touring the resort’s built-in wine cellar; here within wooden walls, you can find the best wines imaginable. Also, be sure to check out the hotel’s outdoor heated pool that is open all year round — and the 140-foot waterslide that comes attached to it! Those with a penchant for volcanoes can visit the Niseko Ski Resort in Japan. Located at a staggering height of 4000-feet, this resort receives fifty feet of snow every year. The biggest highlight of this luxury resort is definitely the breathtaking panorama of neighbouring Mount Yotei. Standing 6200 feet tall, the mountain literally dwarfs everything else on the horizon!